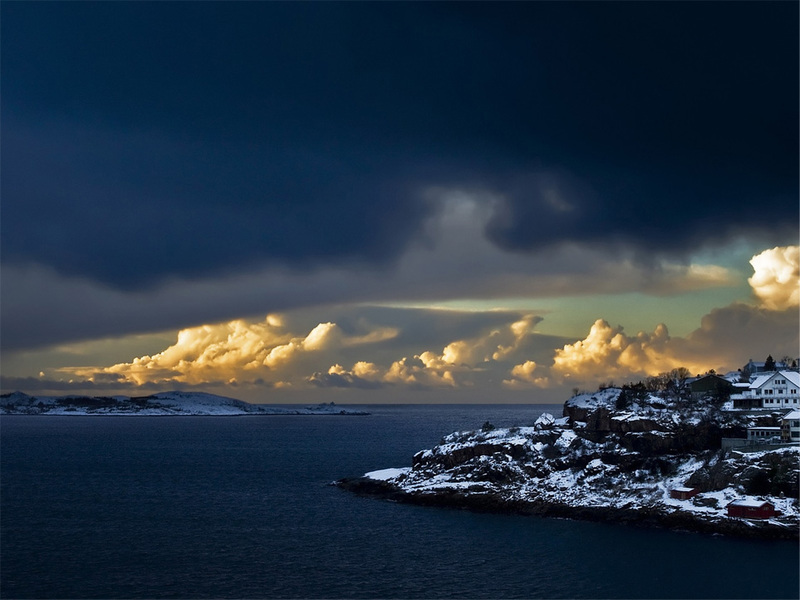 ROLLE, Switzerland - Nissan in Norway has sold 1000 Nissan LEAF's in just six months, taking almost 2% of the total car market in February this year demonstrating the impact of comprehensive incentives and developed charging infrastructure. SNETTERTON, UK - The experimental Nissan DeltaWing prototype sportscar kicked off its European testing program in England at Snetterton, in Norfolk, yesterday with Scotsman Marino Franchitti and German Michael Krumm getting the opportunity to sample the car in wet conditions. ROLLE, Switzerland - With European testing due to kick off next week for the Nissan DeltaWing, a new online film series highlighting the development of the revolutionary Le Mans 24 Hours entry was launched today. Nissan’s most recent GT Academy winner, Jann Mardenborough, starts his first full season as a professional racing driver this weekend at the temple of speed itself: Monza. 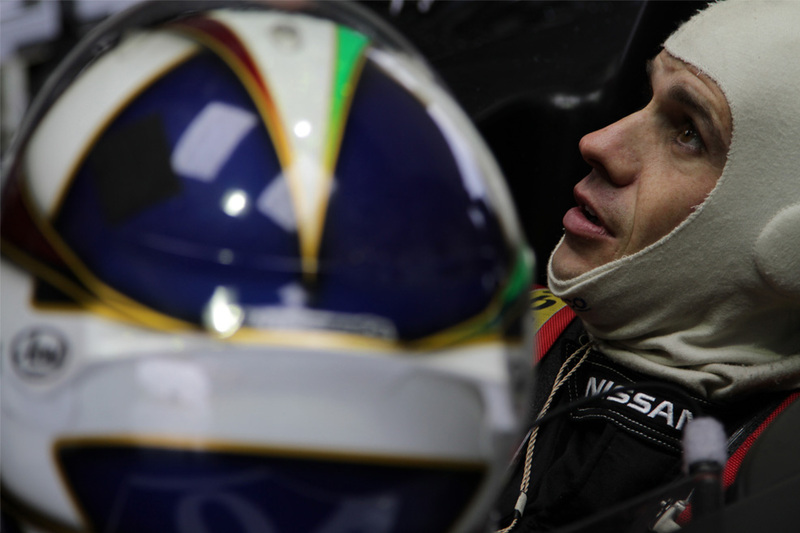 The 20 year-old British racer will take on the dauntingly fast Monza track in the new Nissan GT-R Nismo GT3. 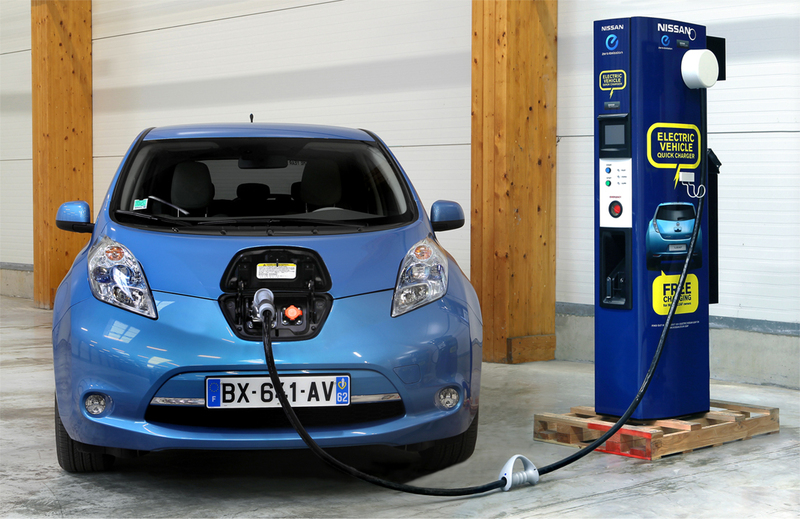 Rolle, Switzerland - Nissan has today announced the arrival of the first of 400 free units of its revolutionary Direct Current (DC) Quick Charger, which will be installed at key locations across Europe. 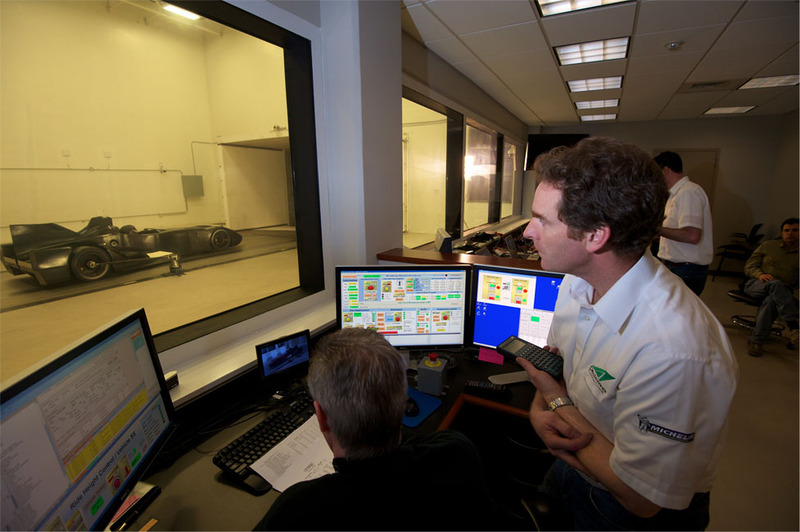 The 400 volt DC units allow charging of a Nissan LEAF, or other ChadeMo compliant electric vehicles, to 80% capacity in just 30 minutes. 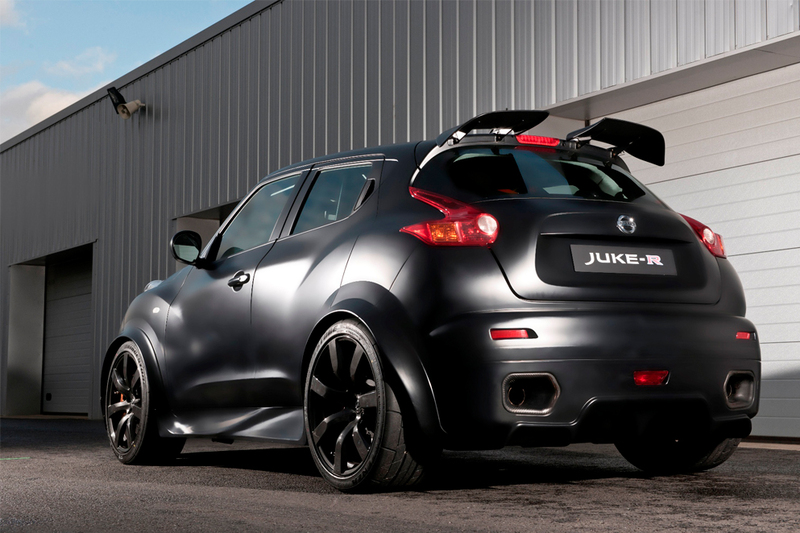 It has been developed by Nissan with a patented engineering breakthrough and is CE and TUV certified for all countries in Europe. Each day, 600,000 New Yorkers hop in the back of a taxi - the iconic yellow cab that is a symbol of New York City around the world. Starting today, the first full vehicle prototype of the Taxi of Tomorrow can be seen by drivers, passengers and owners. 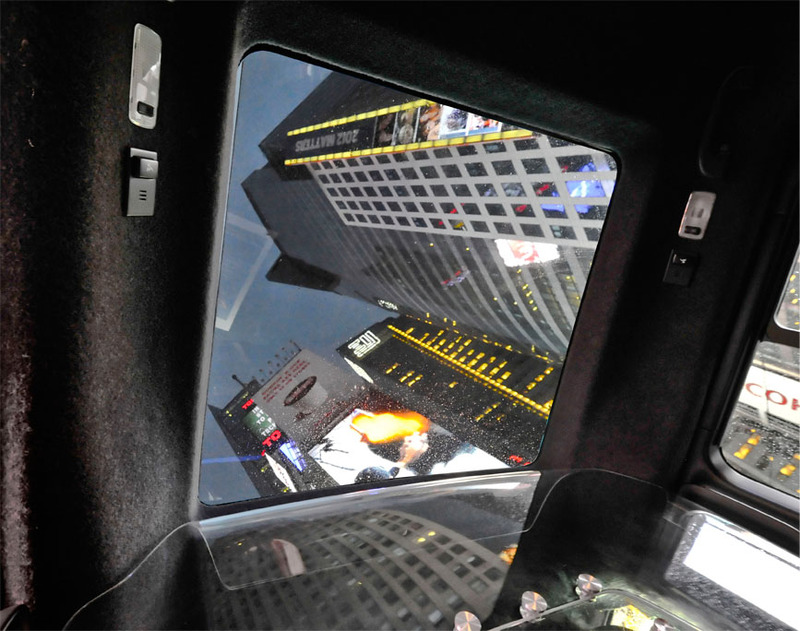 The 2014 Nissan NV200 Taxi, New York's Taxi of Tomorrow, will make its global debut tonight at a special event in SoHo with Nissan President and CEO Carlos Ghosn and New York City Mayor Michael R. Bloomberg. 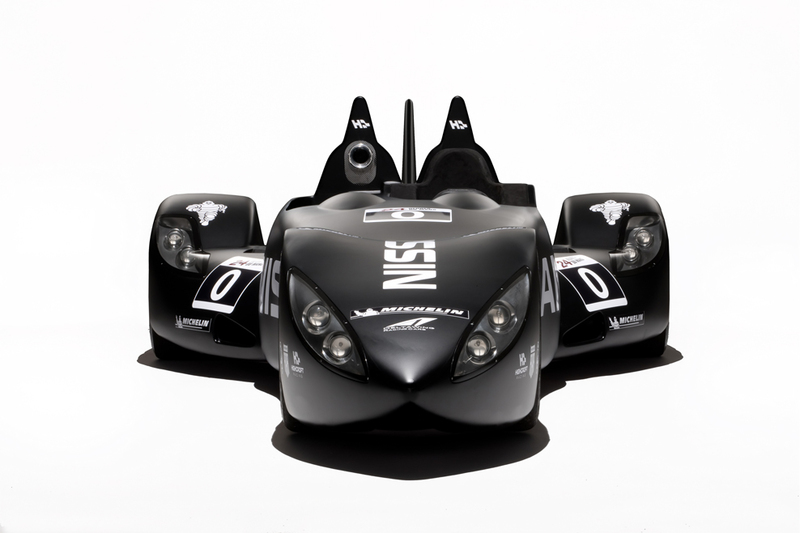 LONDON, United Kingdom - Nissan is aiming to change the face of endurance racing forever by becoming a founding partner in the most radical motorsport project of its time - Nissan DeltaWing. GENEVA, Switzerland - 2011 will be remembered in Nissan as the year the company showed its fighting spirit, overcoming unprecedented challenges to deliver record sales and expand its business across the world. GENEVA, Switzerland - Four forward-looking concepts will take centre stage on the Nissan stand at the Geneva Motor Show (8-18 March). 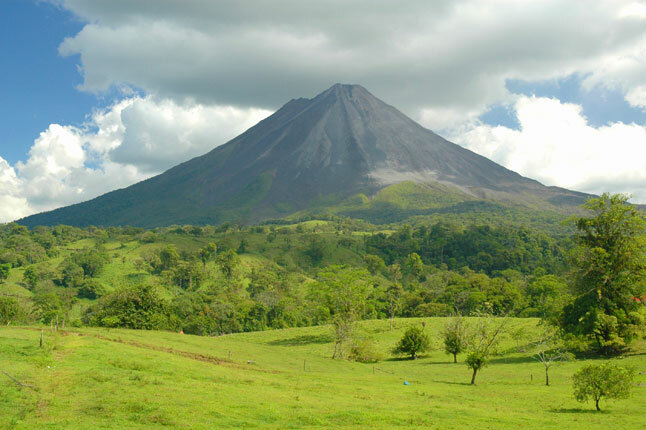 San José, Costa Rica - The Renault - Nissan Alliance and the government of Costa Rica inform that they have entered into a Memorandum of Understanding (MOU) to introduce the zero-emissions Nissan LEAF in that country. LONDON - Nissan and FedEx collaborate once again in London demonstrating the companies' joint commitment to environmental sustainability and corporate social responsibility. 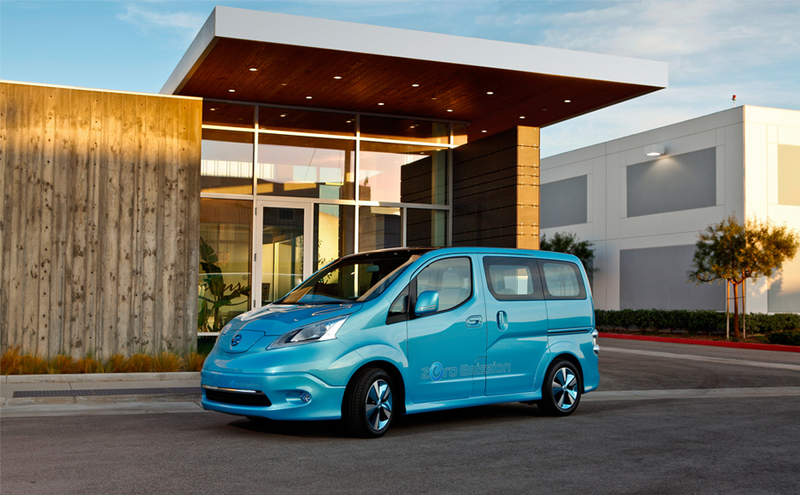 A FedEx Express courier drove the Nissan battery powered zero emission e-NV200 prototype van to British Red Cross's Headquarters in London delivering donations from Nissan employees and a corporate philanthropic donation from FedEx Express. The memorable journey marked the end of a successful first UK trial of the all-electric e-NV200 prototype and celebrated the final days of a trial period for zero emission deliveries by FedEx Express using Nissan's 100% electric prototype van. 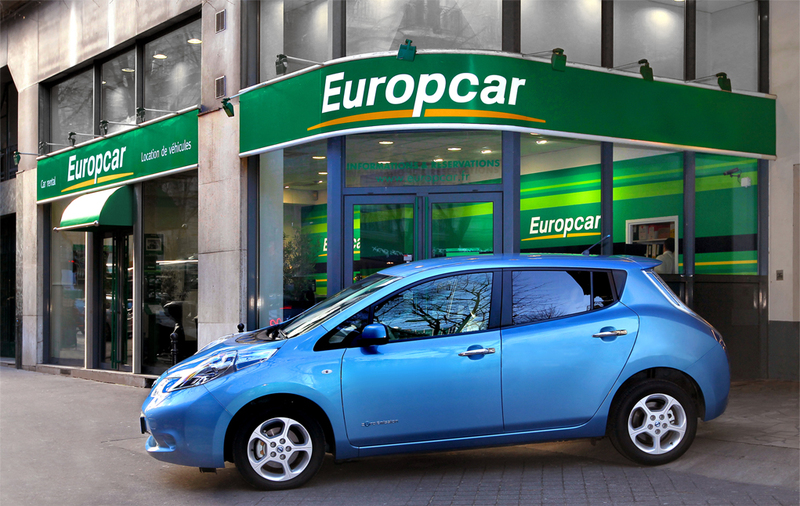 Nissan and Europcar announced today that Nissan LEAF, the award-winning 100% electric car, will be available to hire on short term rental in two of the busiest capital cities in the world: Paris and London. 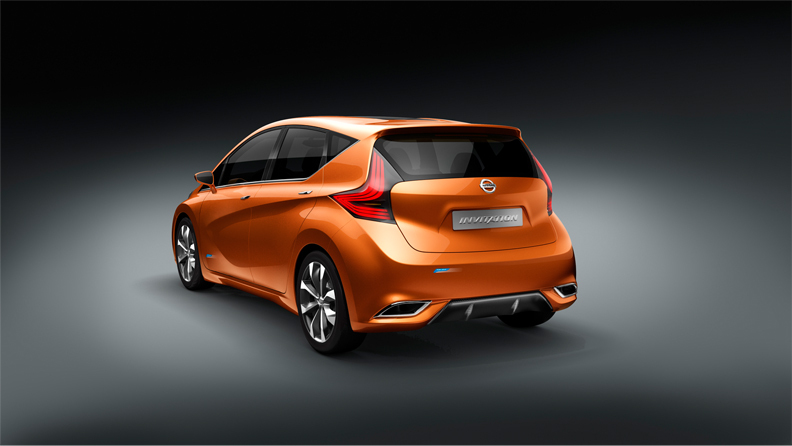 From February, the 2011 World and European Car of The Year will be available for hire bringing the LEAF to a wider audience. 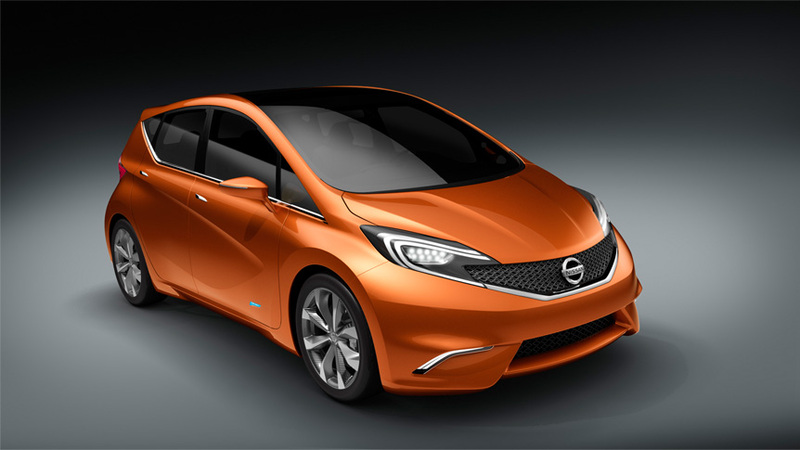 ROLLE, Switzerland - Nissan has revealed the first details of a head-turning hatchback concept which previews the company's next generation compact car, a mainstream B-segment contender to be sold alongside the Micra city car and innovative JUKE B-segment crossover. 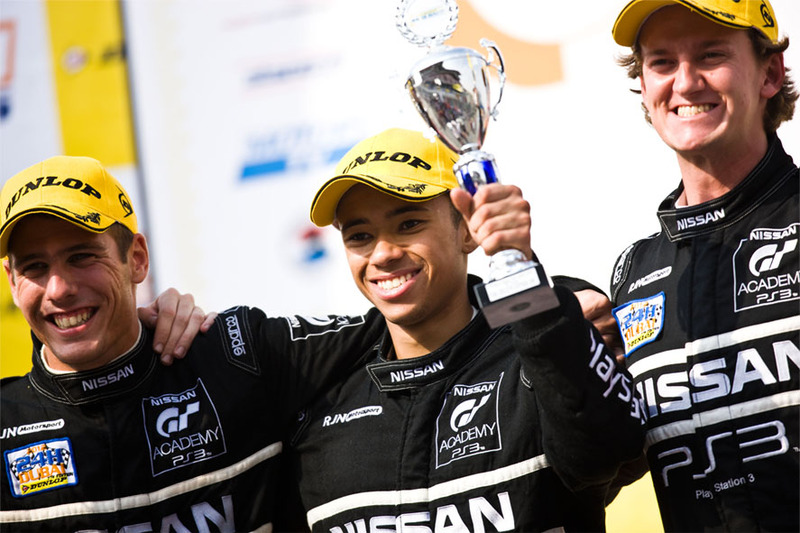 The first three graduates of GT Academy - Lucas Ordonez, Jordan Tresson and Jann Mardenborough - will compete for Nissan in 2012 in three of the world's top endurance racing series. 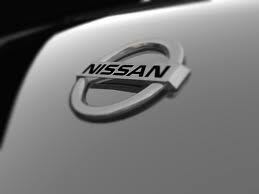 Nissan Motor Co., Ltd. today announced plans to invest up to $2.0 billion USD for an all-new manufacturing complex in Aguascalientes, Mexico, to support the company’s Americas growth strategy. 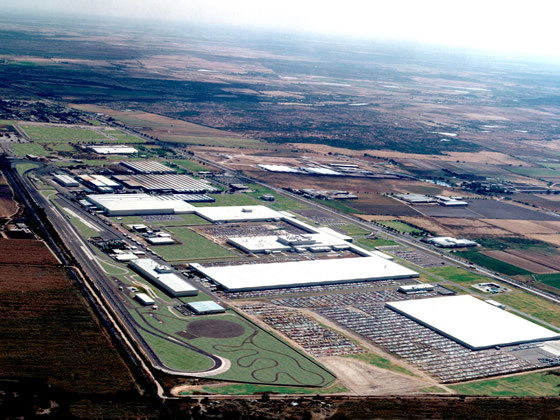 The facility, which will complement Nissan’s two existing Mexican factories, is scheduled to begin operations in late 2013. During the initial phase of its development, the new complex will support production of up to 175,000 units annually of Nissan’s ‘B’ platform products. 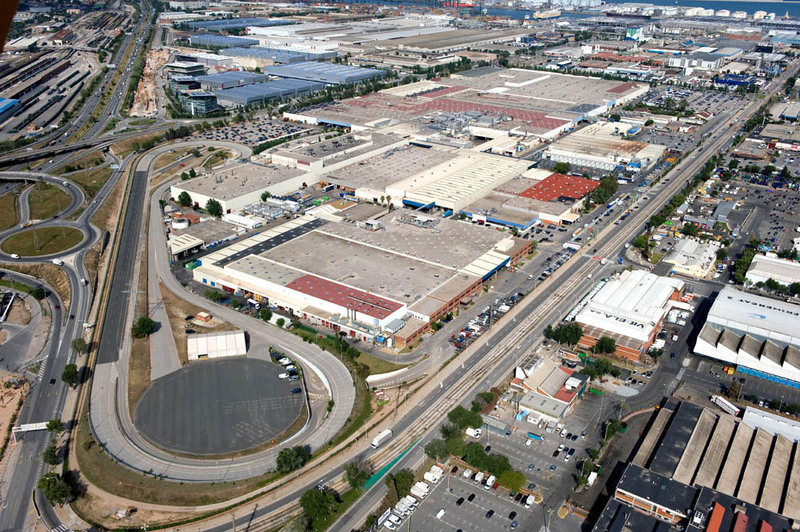 Further expansion of the site will be considered in phases as product and capacity needs are formalized. FRANKLIN, Tenn. - Nissan North America, Inc., (NNA) and ABB, the world's leading power and technology group, along with 4R Energy and Sumitomo Corporation of America, have formed a partnership to evaluate the reuse of lithium-ion battery packs that power the Nissan LEAF, the world's first and only all-electric car designed for the mass market. 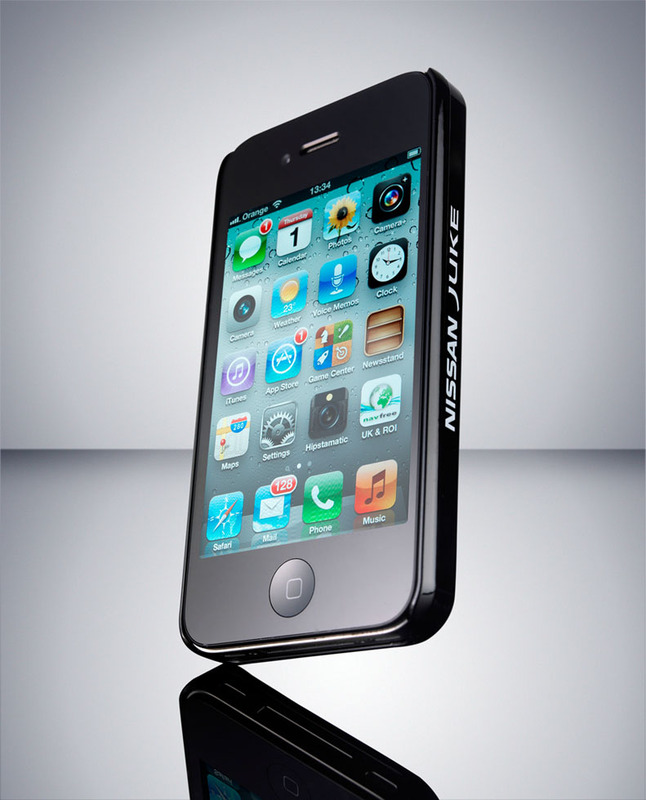 Rolle, Switzerland - Nissan today announced the latest piece of must-have kit for the iPhone* - a ground-breaking self-healing iPhone case. The Nissan Scratch Shield iPhone case features the brand's pioneering self-healing paint finish, a world first in paint technology developed in 2005 and already used on a number of Nissan and Infiniti models. Now this ground-breaking technology has been applied to a product that's prone to scratches through everyday use - the smartphone - with Nissan's new Scratch Shield case meaning iPhone-lovers can keep their phone looking at its best for longer. ROLLE (Switzerland) - Nissan today confirmed it smashed its sales record for Europe in 2011, achieving ‘best ever' market share in the region and surpassing 2010 by more than 140,000 units. 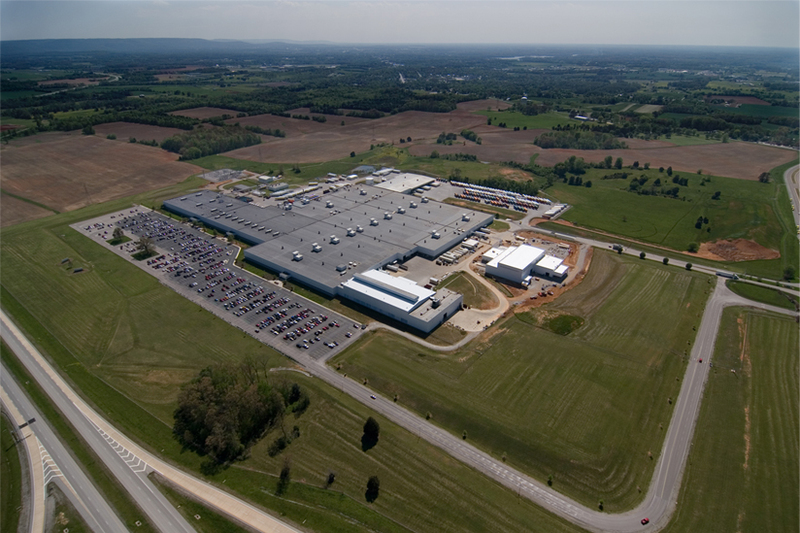 In the latest step forward in the collaboration of the Renault-Nissan Alliance and Daimler, Nissan’s Decherd, Tenn., plant will build Mercedes-Benz 4-cylinder engines for Infiniti and Mercedes-Benz starting in 2014. 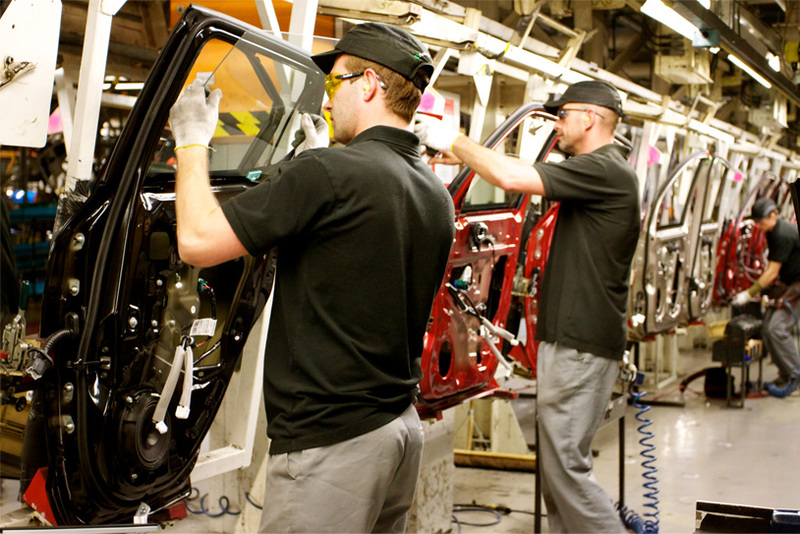 Staff at Nissan Sunderland Plant capped their 25th anniversary year in style with a string of new UK car industry records.